Home of the Five Foot Long Sub! 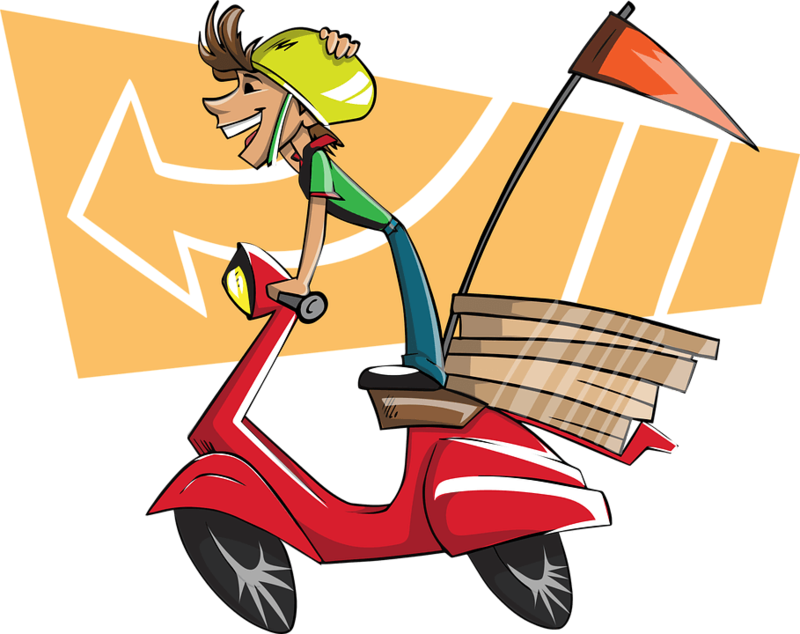 You can use Leo’s Pizzeria gift cards when placing a delivery or pickup order online! Share your love with a Leo’s Pizzeria gift card or just make a gift to your self. The 12 digit gift card number and the 4 digit pin will be found on the back of the card. Let us cater your next event! We cook so you can enjoy the party! Pizza was awesome. Only ordered a small 1/2 onion (first time) along with some other selections and it was so nice to receive ample quantity of onion (vs what some other pizza places provide!). Pizza was quite tasty. Guests who had other items were just as happy!! !